Your Rebuilt Spicer differential experts. 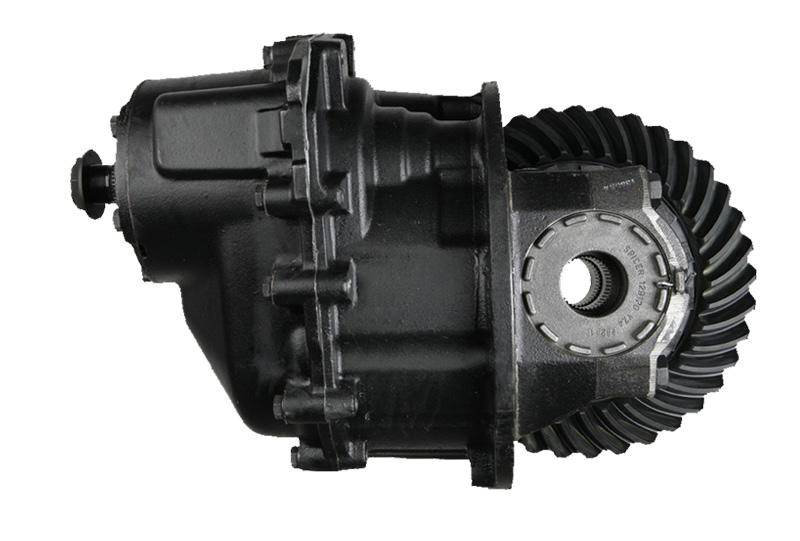 We have just about every Rebuilt Spicer differential ever made in stock. All Rebuilt Spicer differential models available for delivery or shipped World wide. Spicer delivers superior performance day after day because they are precision-engineered, crafted with high-quality materials, and subjected to rigorous tests. When service is needed, only Spicer Service Parts can provide the reliability your off-highway vehicle needs to reduce downtime and cost. To view our new, used and rebuilt Spicer differentials for sale visit our For Sale section. If you don’t find the model you need, contact us and we can locate it for you. Call today 877-776-4600 or 407-872-1901.